There are many occasions when you may need to find out the Android version of the phone or tablet you’re using. By knowing the Android version, you can learn the App and device compatibility before upgrading or installing. 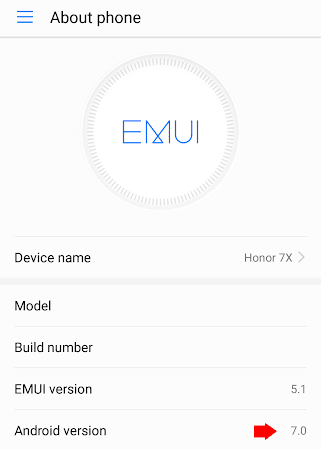 In addition, if you are reaching the technical support representatives for the support, they might want to know the Android version of the phone or tablet you’re using before they can assist you. 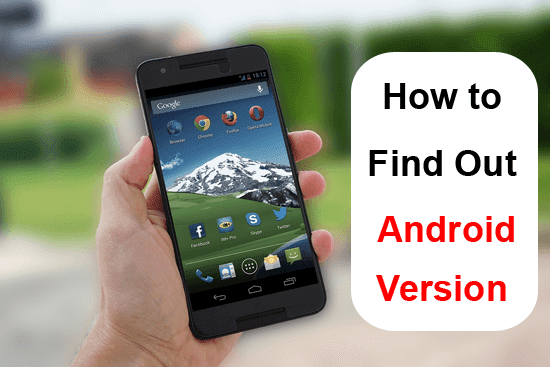 Finding out Android version on Android device is really simple, regardless of the Android versions you’re using as this information is always available under the Android System Settings. Read this article and you’ll learn how to find it. Press on the home button of your device and scroll through the installed apps until you find the Settings icon. Tap on the Settings icon to enter the Android System Settings. 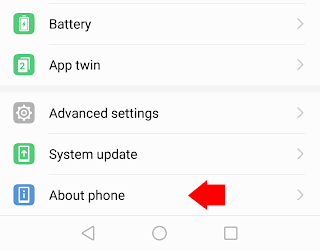 Under the Settings, scroll down until you see the option “About Phone” or “About Tablet”. Select this option and it will bring up all the information about your phone or tablet. You shall be able to find out Android version of your Android device here. In case you are wondering about the code name for each Android version, here’s the complete list.